Washington: More than eleven million Americans are signed up for private health insurance through the Affordable Care Act. More than 11 million people signed up for subsidized private health insurance through the Affordable Care Act, the White House announced said in a statement. The White House tweeted a video of the US President Barack Obama saying "Obamacare is working better than we anticipated, certainly working better than many of the critics talked about." The open enrollment for the Affordable Care Act ended on Sunday. 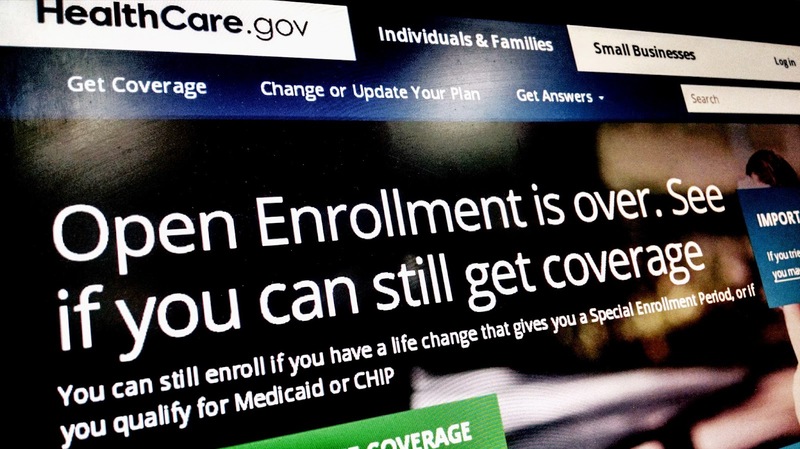 The White House says some eleven-point-four million people signed up during the three-month enrollment period. Democratic lawmakers are pressing Obama to grant a second chance to sign up for uninsured people facing tax penalties. Last year, 8 million people had initially signed up.